115 Years Come To An End! 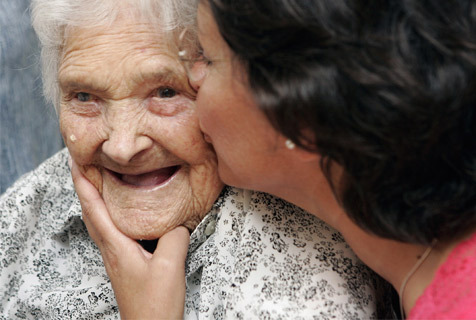 The oldest women in the world has passed away at the ripe young age of 115-years-old! Maria De Jesus from Tomer in Portugal died peacefully in her home. Maria, who was born in 1894, was the oldest women in the world for the past 4 years. Very Happy Pig is 145.